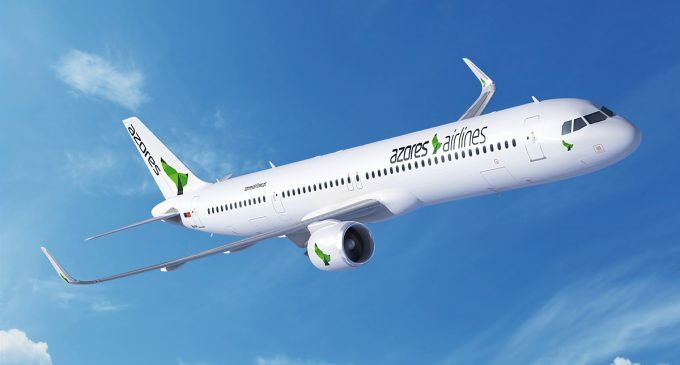 Azores Airlines just made travel to Europe more affordable with a Winter Flash Sale: São Miguel in the Azores is as low as $480 round trip, and Lisbon or Porto can be yours for just $596, round trip from Boston. Azores Airlines just made travel to Europe more affordable with a Winter Flash Sale, so if a trip was a new year’s resolution, you are in luck! Ticket prices are on sale from January 1 to the 22nd, for travel valid from February 2 to April 18, 2018. All flights are from Boston Logan Airport. 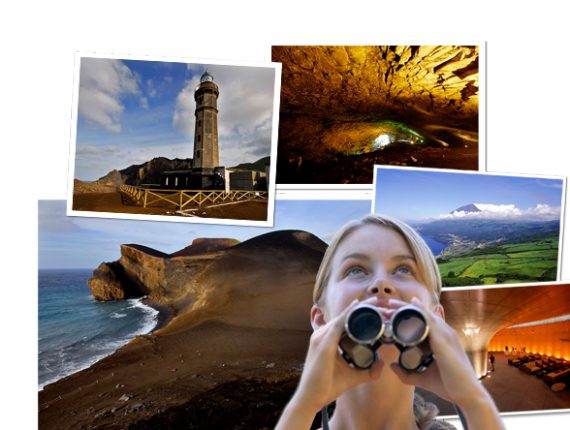 As for prices, a round trip to São Miguel in the Azores is as low as $480 round trip, and Lisbon or Porto can be yours for just $596, round trip. 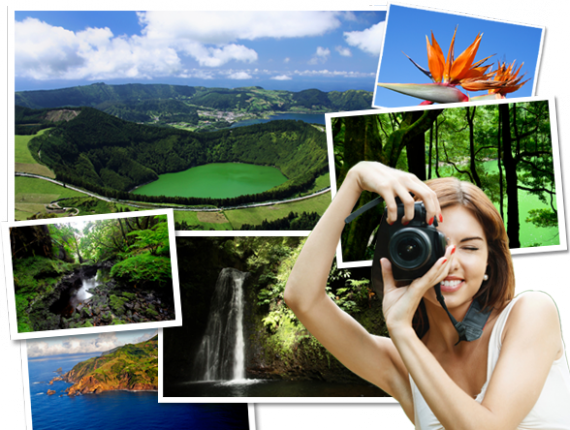 In fact, the sale allows for travel to any island in the Azores for just $570 – you pick the island. Sunny Madeira is just $550 roundtrip, and Cape Verde is only $610. Lastly, the beaches of Gran Canaria are just $610 roundtrip. There are some black out dares, such as holidays and Carnival, and pricing is subject to normal availability.